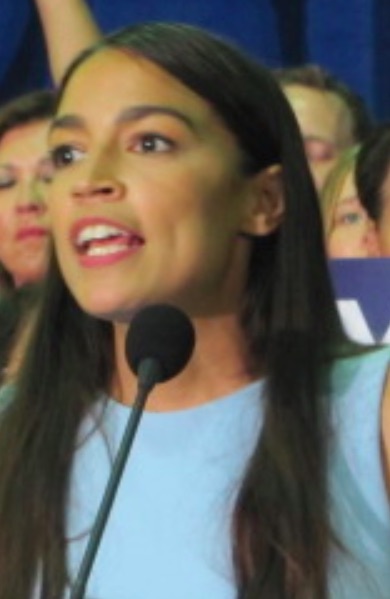 The recent primary victory by Alexandria Ocasio-Cortez is a golden opportunity to advance capitalism, but conservatives don't seem to realize it. Joe Crowley assumed voters would tolerate the status quo, disdained his opponent, and counted on inertia. This was a bad strategy against an energetic opponent. By contrast, Ocasio-Cortez seemed concerned with voters' problems, offered a means of solving them, and stood behind her solution. Yet, conservatives seem intent on channeling the defeated Crowley, despite the fact they could offer a real choice, instead. The following are poor ways to advocate capitalism: Repeating ad nauseum that socialism always fails, calling her voters stupid, and not challenging the principle that socialism is an ideal. This is unfortunate, because capitalism is the real alternative to our current stagnant mixture of freedom and smothering government control -- and the alternative to the century's worth of slavery, starvation, and death that is socialism.